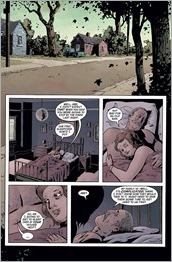 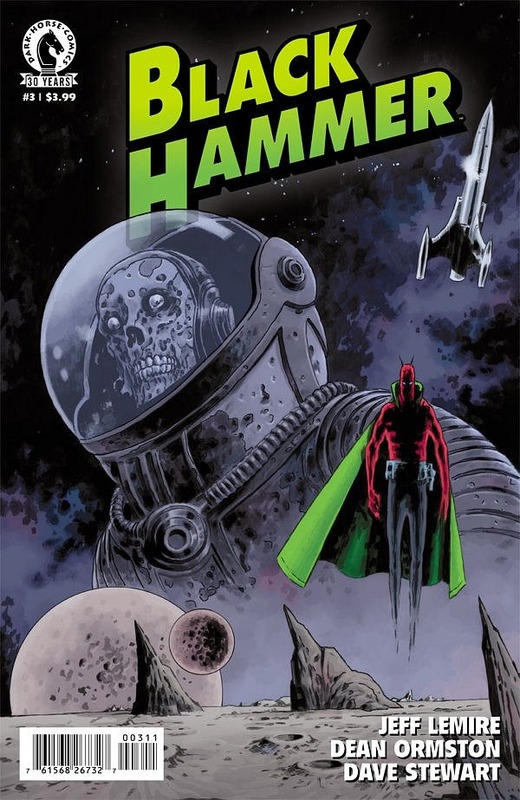 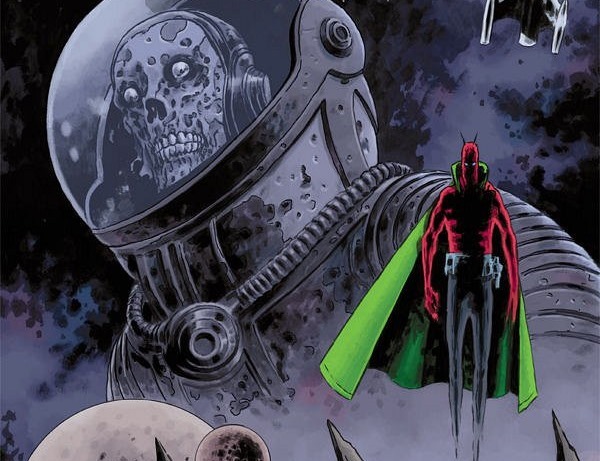 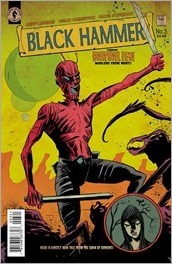 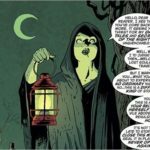 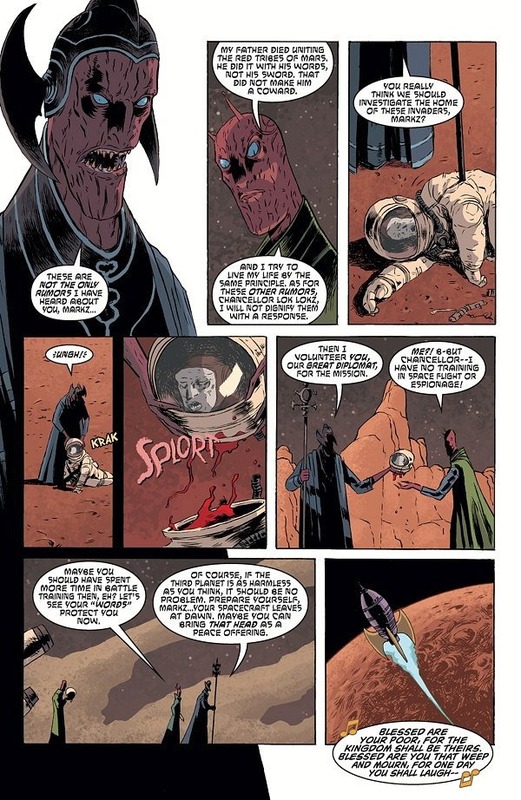 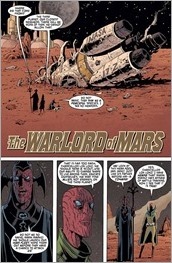 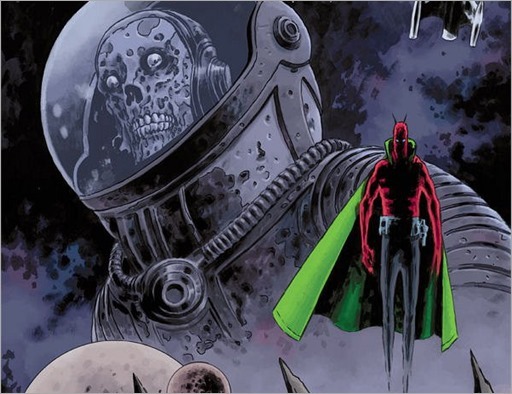 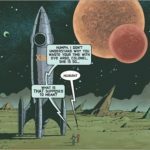 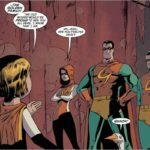 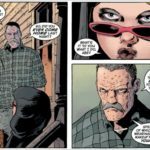 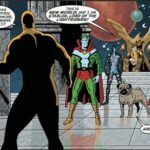 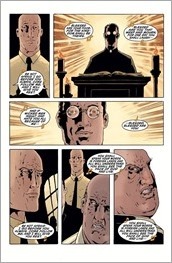 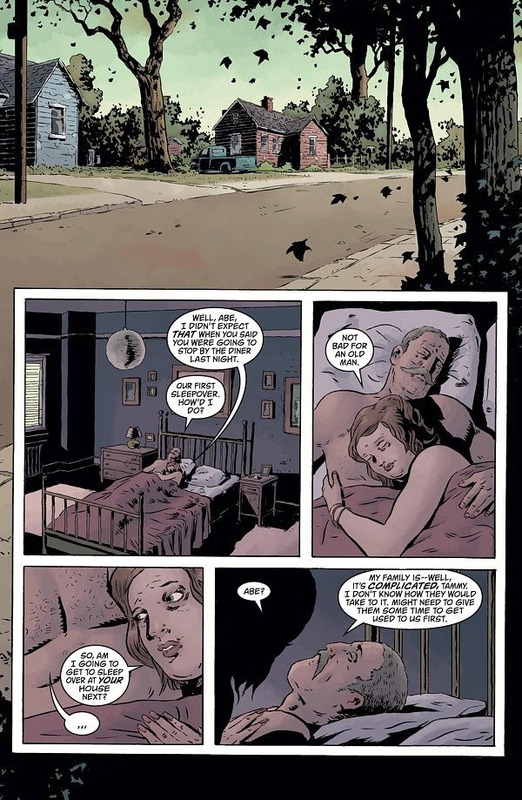 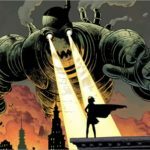 Here’s a 6 page preview of Black Hammer #3, an ongoing series by writer Jeff Lemire and artist Dean Ormston, on sale September 21st, 2016 from Dark Horse. 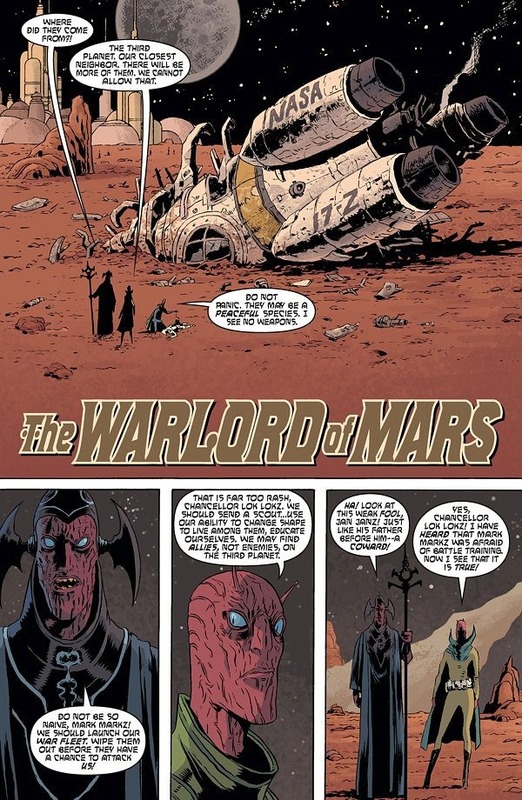 Long before Spiral City’s greatest heroes were written out of their universe, the Martian champion Barbalien was already stranded far from home. 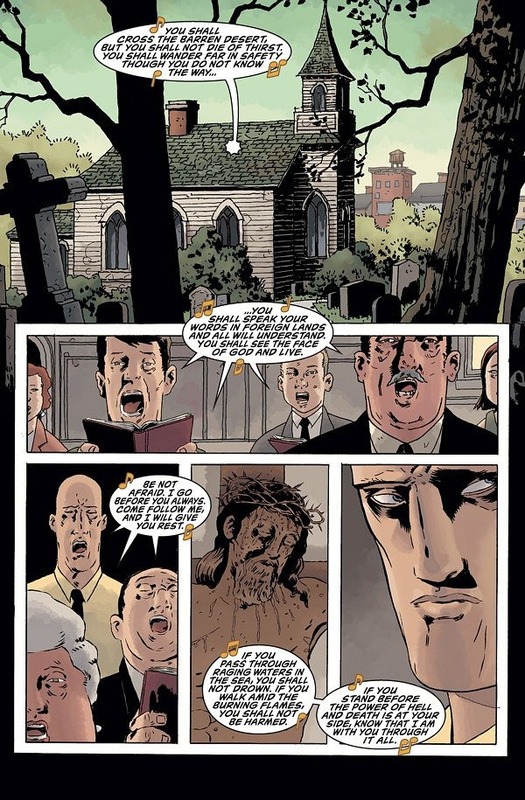 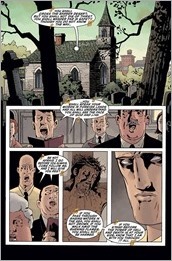 Disguised as churchgoing Mark Markz in the timeless farming community where the heroes find themselves trapped, Barbalien faces a terrifying personal decision, even as he relives his painful past!